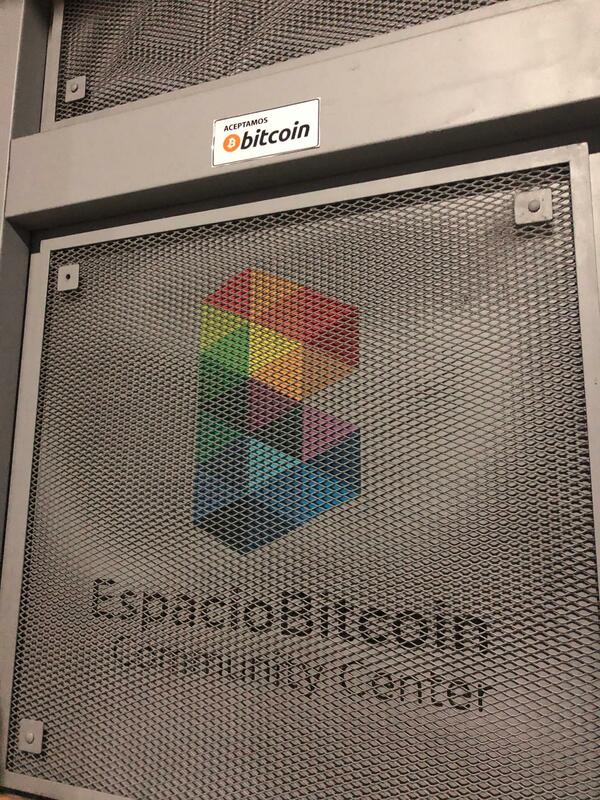 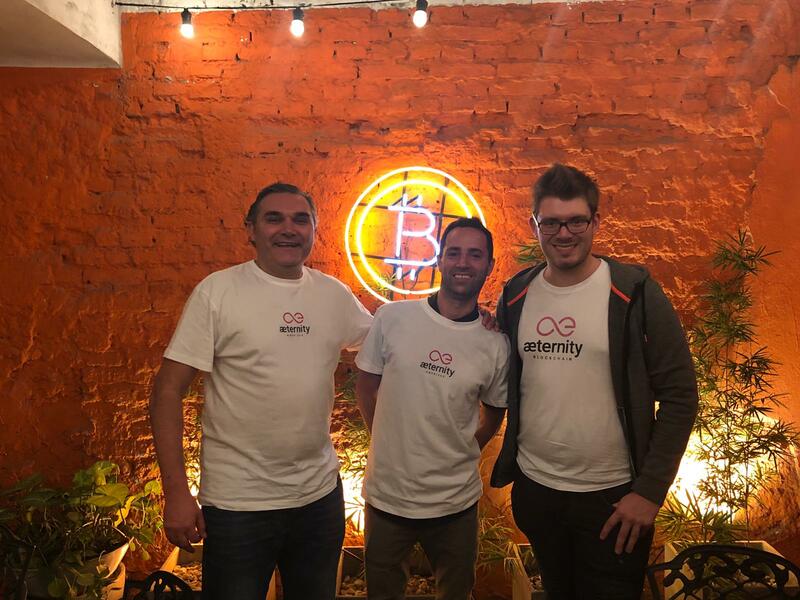 On March 28th, 2019 we had a cheerful meeting with some of the people at espacioBitcoin in Buenos Aires together with our new CEO of the Americas Pablo Coirolo and our local Buenos Aires æmbassador Cristian Linguer. We compared æternity’s smart contract platform with RSK and Ethereum and had a good feedback from local developers for future collaboration and meetups at espacioBitcoin. We plan to build up a local developer community and more regional projects for Latin America in general to enter this untapped market.